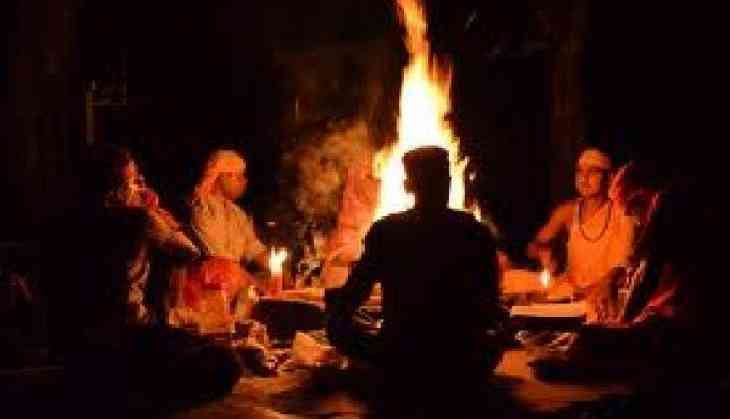 In a shocking incident, a 30-year-old man has allegedly killed his mother by strangulating her on suspicion that she practiced black magic on him. Boinpalle Police, Rajanna Sircilla District said, "On December 23, a person by the name of Srinivas, killed his mother by strangulating her to death. He suspected that her mother practiced black magic on him, from which he was falling ill often. So the accused decided to murder his 52-year-old mother at her residence." A case has been registered under Section 302 of the Indian Penal Code and the accused Srinivas has been taken into the custody. Further probe is on, the police stated.